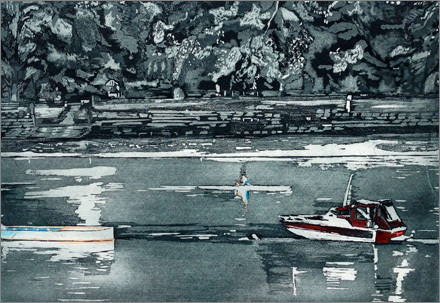 Mandana Khonsari has painted all her life, but it was not until 2000 that she decided to forego a career in banking and pursue her art full time. 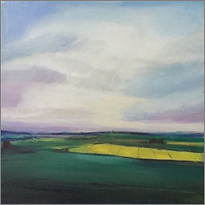 Her inspiration comes from the textural qualities of landscape. 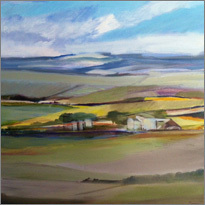 By varying strokes and layering colours in an emotive fashion, she tries to capture the unique transparency, depth and moods of the places she portrays. 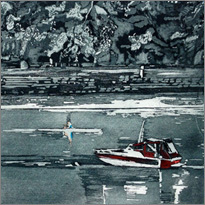 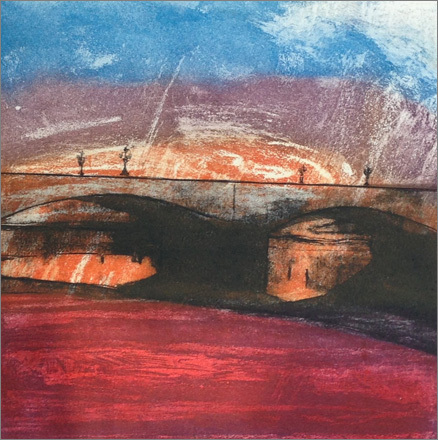 Mandana uses mixed media, paint and print/etching. 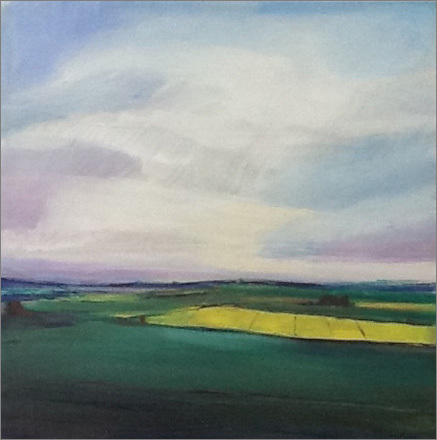 She has exhibited in solo and many group exhibitions including the Mall Gallery. 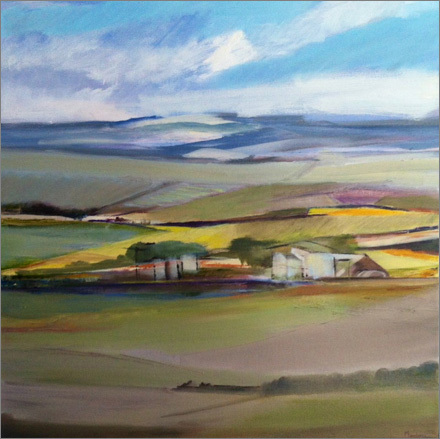 In 2014, she won the best painting award in Arts Forum Painting Competition and her winning painting is now owned and is on permanent exhibition at the Royal Marsden Hospital in Sutton.